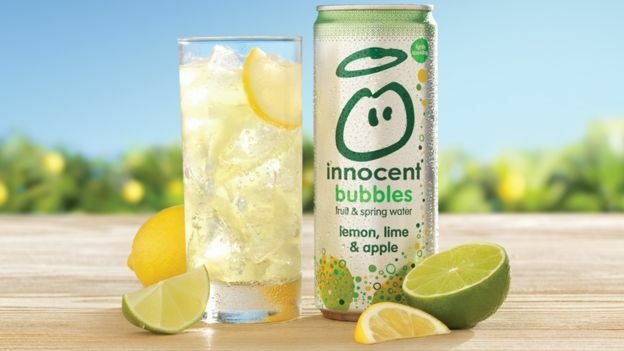 It was smoothie brand Innocent’s first big breakthrough, and the three founders realised they had to do whatever it took to make it a success. Even if that meant a bit of subterfuge. This was back in 2000, and supermarket chain Waitrose had agreed to trial the firm’s drinks in 10 stores. Innocent was just 18-months old at the time, and it was the first time it had got its smoothies onto the shelves of a national UK retailer. 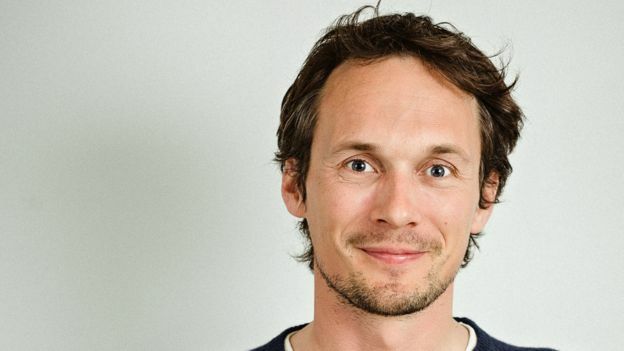 You might think it would have been a moment of celebration for the London-based start-up, but as co-founder Richard Reed explains, they were nervous. “We were very conscious that if the smoothies sold well they would be put into 10 more stores, and so on. But if they didn’t sell well, it would be all over for us before it started,” he says. So Richard and his fellow co-founders, Adam Balon and Jon Wright, came up with a plan. “We had to make sure the smoothies sold,” says Richard. “And the only way we could guarantee that was to go into the stores and buy our own products. So that is what we did. With the Waitrose trial a resounding success, it wasn’t long before it was stocking Innocent’s smoothies nationally, and within a few years all the other big UK supermarket groups soon followed suit. 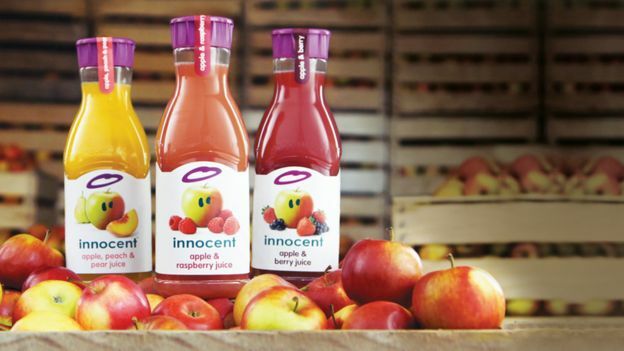 Today Innocent is one of the UK and Europe’s largest smoothie and juice brands, with annual sales of more than £350m. Yet while the three founders remain on the board, they don’t actually own the business anymore. Instead they sold up to US drinks giant Coca-Cola back in 2013, as a result of the firm getting itself into difficultly during the 2008 global financial crisis. Richard, 45, helps us looks back on Innocent’s meteoric rise. The three cofounders had been friends at Cambridge University, before all getting jobs in the corporate world. Richard in advertising, and Adam and Jon in management consultancy. Four years later, while on a skiing holiday together, they decided to all quit their jobs and launch a smoothie brand. Their idea for Innocent was to make smoothies entirely from natural, fresh fruit, without resorting to the use of cheaper concentrates and any preservatives. And the firm would give 10% of profits to charity. So relying on savings and maxed out credit cards, they first started making their smoothies from the small kitchen of a shared house in west London, before eventually finding a farmer in the north of England who could crush the food for them. Securing financial backing was much harder though. “We went to 20 banks who all set ‘no’,” says Richard. “Then we went to 500 venture capital firms in London. Most didn’t get back to us, while the rest also said ‘no’. “One said we scored zero out of five in the investors handbook, because we were too young, hadn’t appointed a leader – because we wanted to run it together, had no experience of the sector, and had not run a business before. Out of desperation, the three founders all emailed their extended families and friends to ask if anyone knew someone wealthy who might want to invest. An old school friend of Jon Wright suggested they try an American investor called Maurice Pinto. He was impressed enough to invest £250,000, and Innocent was up and running. Further help and support came from Mike Lord, a businessman who ran a Welsh-based juice firm. 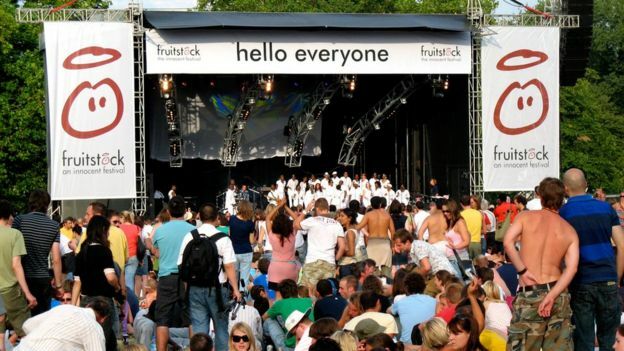 After Innocent secured deals with all the main UK supermarket groups – helped by buying up billboard advertising near their head offices – its sales rocketed, and continued to grow strongly until everything went wrong in 2008. “We’d had 10 years of unbelievable growth, but then we ran into trouble as the global financial crisis hit,” says Richard. “Suddenly our sales declined as people said ‘I’m going to have less money, so I need to tighten my belt’. “Then we had a call from our manufacturer saying ‘I’m really, really sorry, we we are going into receivership at 5pm today, so this is the last production run we can do for you’. And at the time it was making 100% of our product. “Then our bank said ‘we want our money back’, and we said ‘sorry we don’t have it’, and they replied ‘in that case we are going to have to take over the business’. The three founders had a number of interested parties, but decided to go with Coca-Cola, selling it parts of the business in a number of stages, until in 2013 – with Innocent’s annual sales reaching £210m – the US giant took complete ownership for a final figure that Richard says was “north of half a billion pounds”. Coca-Cola then immediately invited them to remain on the board, as advisors, which they remain to this day. Next article Beware of the modern day gods! Photos: Ghanaian Watchmaker Launches Global Standard Watch Brand.